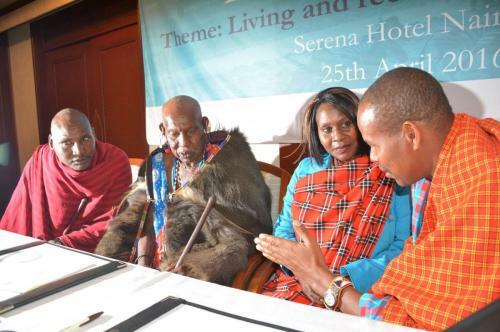 The theme “Scaling up conservancy gains for sustainable wildlife conservation” rang true at this year’s 2018 conservancy leaders conference held on 27th-28th March at the Pride Inn Hotel in Westlands Nairobi. 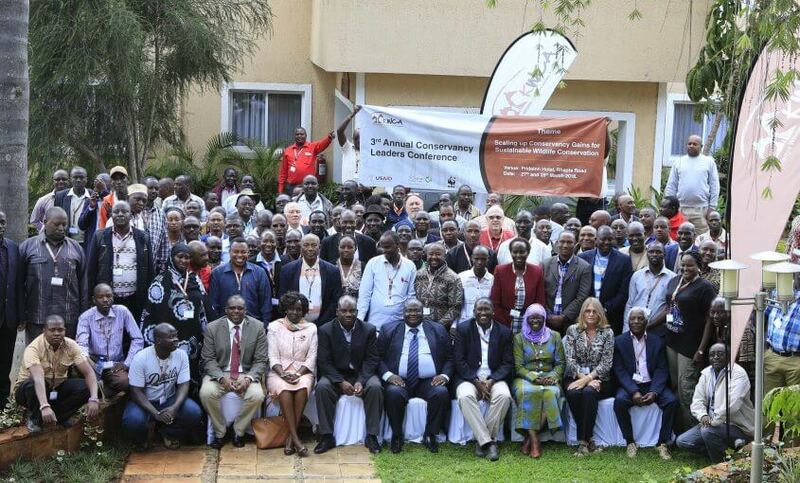 More than 120 conservancy leaders from across 28 counties attended the conference to share experiences and lessons from the growing conservancy network and discuss opportunities and challenges regarding the growth of conservancies in Kenya. The leaders also had an opportunity to be acquainted to government plans, policies and laws relating to environment conservation on community and private lands. 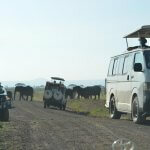 The Conference is the largest gathering for community and private conservancy leaders in Kenya. 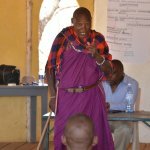 The conservancy leaders influence decision making at the local levels and are key in promoting wildlife conservation as a form of land use on community and private lands. 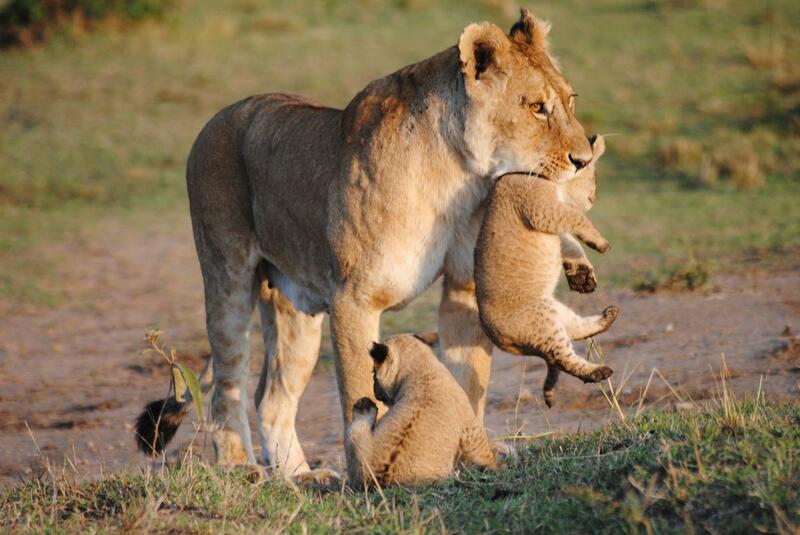 Conservancies are found in Kenya’s biodiversity hotspots (Northern Kenya, Maasai Mara, Amboseli, Tsavo, Mount Kenya, Athi Kapiti plains, Rift lakes and coastal belts) which are Kenya’s key wildlife areas and contribute to the national economy mainly through wildlife tourism, supporting ecosystem services and development of local livelihoods and infrastructure. However, they face constant biodiversity threats and loss due to increase land pressures inform of human population and subsequent needs including settlements, food, industrial and infrastructural development, poverty, marginalisation due to lost livelihoods and resource conflicts and more so effects of climate change. The conservancies through conservation NGOs and donors have played important roles in cushioning the above mentioned threats but the conservation efforts employed are undermined due to financial and institutional impediments. 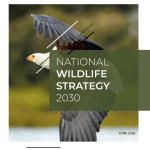 The conservancy leaders recognize the critical importance of collaboration and support from government to sustain a healthy, thriving ecosystem that is sustainable and is able to improve the livelihoods of the community who live in those areas. 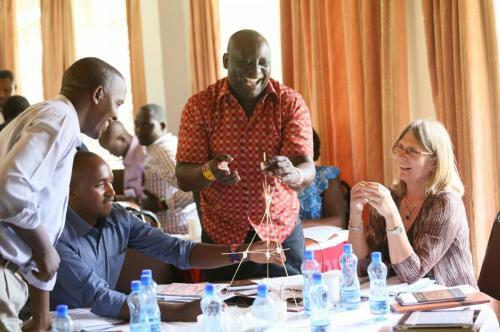 The annual conservancy leaders conference acted as a venue to further engage with policy makers and find areas of collaboration. Given her ardent desire to support conservation, Nominated Senator Hon. Abshiro Halakhe presented her draft petition on on sustaining conservancies through government funds to the landowners for their review and comments before presenting it to the Senate. 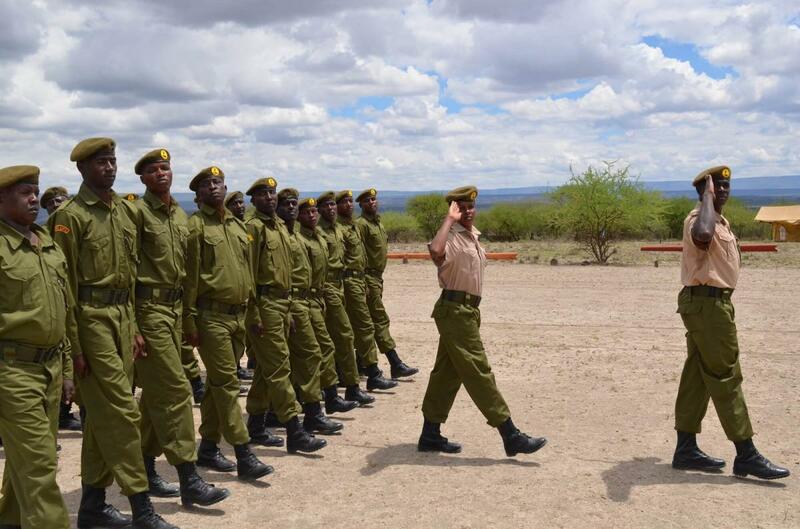 “ Conservancies play a central role in conserving our wildlife and equally carry out a public service like KWS hence the need to support them financially as it is through the communities that environmental, ecological and community needs meet.” She said. 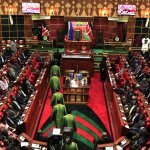 She assured the leaders she’d push for the petition when parliament reopens and ensure that the government commits to supporting conservancies. The leaders put in their signatures in support of the petition. 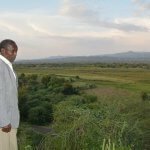 Tom Ogola a lawyer engaged in contractual agreements has been working with KWCA and the Nature Conservancy (TNC) to assess various conservancies contracts and recommend best practices in order to guide future conservancy contracts. Tom led a very useful session on contractual agreements between investors and the community in conservancies to ensure they are legally sound and beneficial to both parties. Have measures in place to monitor implementation of the terms such as mid-term reviews to ensure the contracts are living documents governed by law and ascribe to the changing times. Ensure equitable benefits to all in the community, especially the vulnerable groups once the contract is implemented. This requires good community governance and benefit sharing structures put in place before any contract is signed by the conservancy leaders with any investor. There is need for sensitization of community leaders, conservancy management, members of the conservancy on the importance of proper contract development, as well as information sharing on the applicable legal and policy frameworks regarding conservation, for example: the Kenya Constitution, 2010, Contract Law, and the Community Land Act, 2016. Seek professional advice regarding business and to prevent loopholes in contracts, which will ultimately become detrimental to the conservancy community concerned. Professional advice helps in ‘value addition’, and that the cost of such services must be provided for in the negotiations. The impact of the 2018 global congress is perhaps best illustrated by sharing a few comments from the participants. “As the chairlady of a community conservancy, I am privileged to attend this conference because I get to learn from other chairpersons on the work they do. But I have noted that I have achieved so much in the 2 years I have been a chairlady compared to my other male colleagues. I advise KWCA to consider including more women in future events. While the meeting is for chairpersons of which a majority are men, KWCA should involve the other women at the board level to come and learn from this informative platforms so that they can also benefit from the discussions. 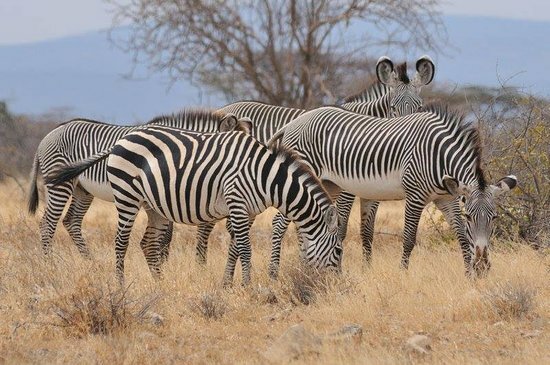 Habiba Tadicha- Biliqo Bulesa Conservancy, Marsabit County.